My friend Sarah is amazing, and I really admire her new company. If you have a small business and want to build digital success, she’s your gal. My friend Christye (a personal trainer/badass lady) wrote about the FIT VS. SKINNY phenomenon – and girl is ON POINT. Zoe Bakes knows how to frost a cake. This tutorial is mesmerizing (and helpful). 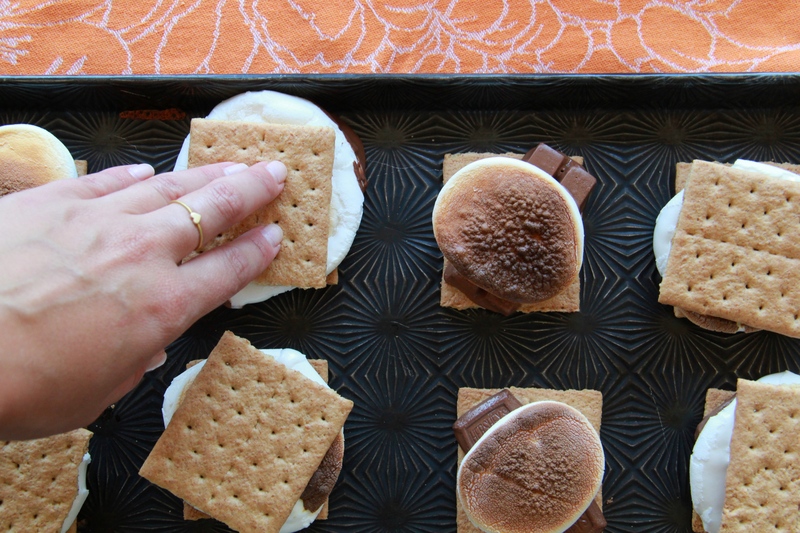 I used to be Emily’s camp counselor, and now she’s got one of the most beautiful food blogs! Dark chocolate walnut butter cups YES PLEASE. I do plan to have kids one day, but I found this article both fascinating and funny. My gorgeous friend Jamie’s wedding was featured on Martha Stewart weddings! It’s so beautiful here in Florida today. Wishing I were getting married in October myself — have a beautiful weekend!!! Thank you for the shoutout! I love your I Think Thursdays and am verrrry excited for my copy of your book to arrive!! Mols! My friend wrote the article you listed, #8 up there. Small world.